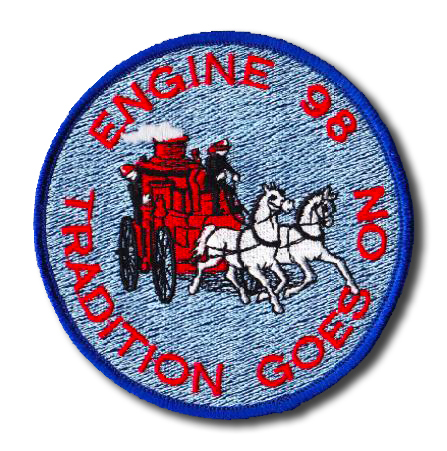 This website is dedicated to the men and women of the fire service. 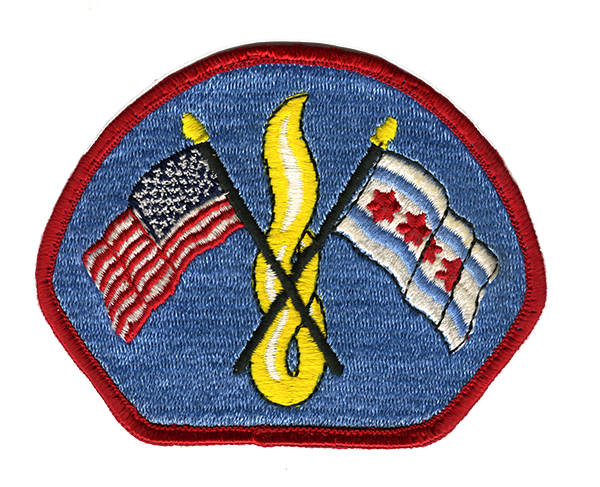 It is provided as a means of highlighting the fire departments and the fire apparatus of Illinois. 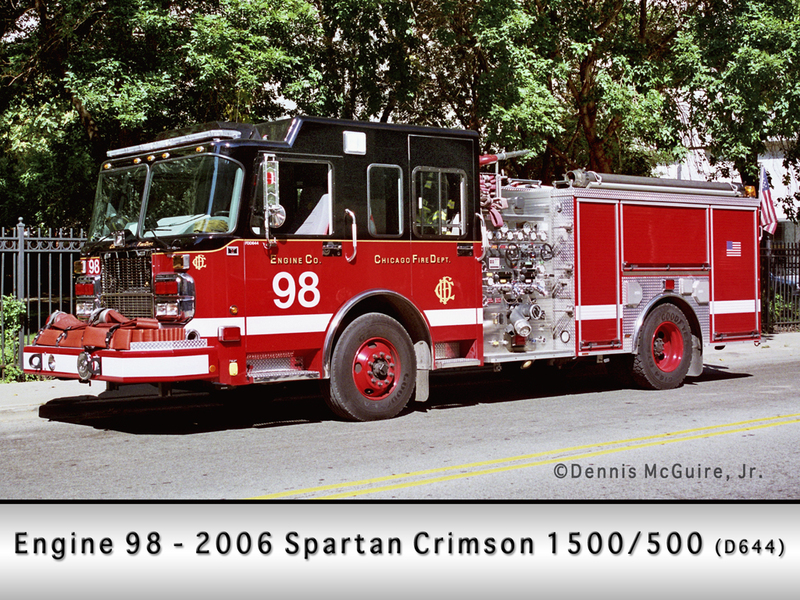 Each department or fire district listing will depict the fire station(s) and current apparatus. 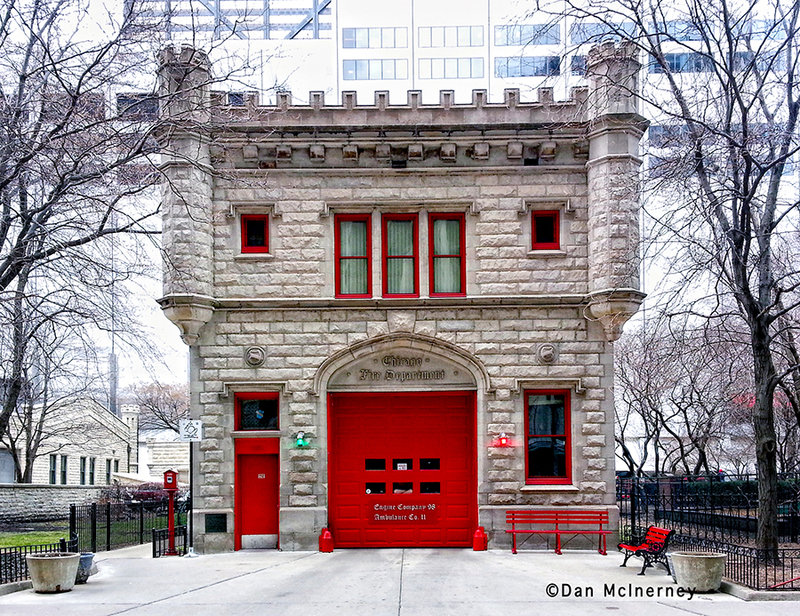 Down the road, fire stations and fire apparatus that are no longer in service will trace the history of each fire department. All images depicted on this site are the property of the photographer or their agent and are not to be copied or reproduced in any manner without the written permission of the rightful owner. Copies of images may be available for purchase from the photographer or owner of that image. Links to websites of individual contributors are offered as a means to view additional images or to make a purchase. 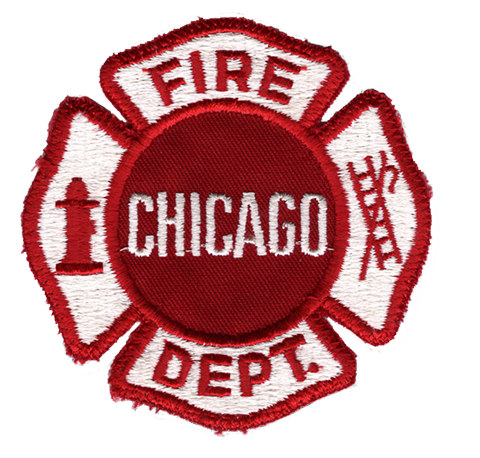 Most of the fire departments in the state of Illinois (as well as many in surrounding states) belong to an organization called the Mutual Aid Box Alarm System or MABAS. This is an organization to provide mutual aid through statewide preplanning by the member departments. MABAS divides the state into Divisions for administrative and governing purposes. It is these divisions that will provide geographical organization throughout this website. To learn more about MABAS, click here to visit the MABAS website. Fire departments can be tracked via the Index or MABAS map links above. 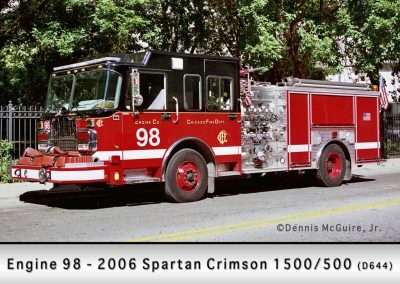 This is not an official site representing any of the fire departments that are featured, rather it is meant as a cohesive source for anyone interested in learning about the fire departments in Northern Illinois. 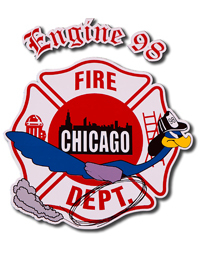 The Chicagoareafire.com blog provides information about apparatus purchases and deliveries, new additions to this site as well as fire scene photography and other pertinent information about the fire departments featured.